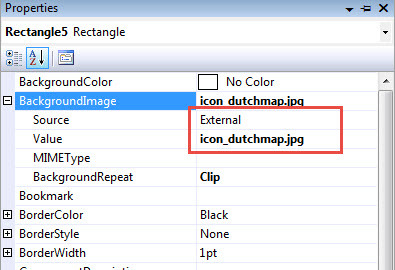 A common wish in SQL Server Reporting is to create an image with a text inside the image. 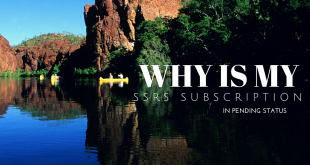 When you are a common user of SSRS, you know this is not so easy. You cannot simply insert an image and a text on top of it. 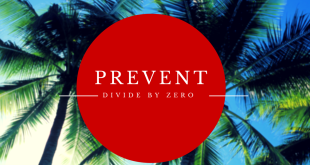 Your layout will be a mess because you cannot place object over each other. I am using images a lot in SSRS. It’s a good way to visualize data. It’s very powerful when you use it together with text or a graph. I like to use it in SSRS Dashboards to create some kind of infographics like objects in reporting services. 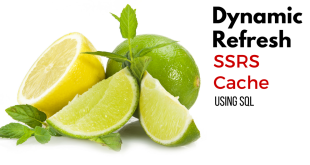 The trick to get the text inside an image in SSRS is very easy. The first step is to create a rectangle to the report. You need to do this because you will set the image as a background image. The next step is to add an image to your visual studio project. 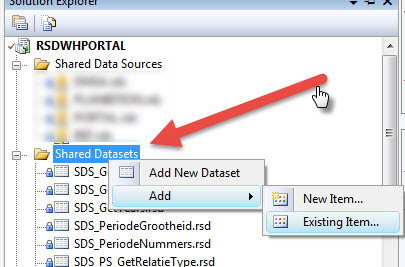 Right click on the shared dataset folder or the Reports folder within your project and click “Existing Item.. “. Then, click on “all items on the right an select the image on your computer you want to use in your report. No you have added the background image to the rectangle. Maybe it’s too large or too small, you need to play with it. You are now able to put any kind of object in the rectangle without loosing your layout. In my example, I have added the Dutch Map as a background and market share as a value. This looks really cool.